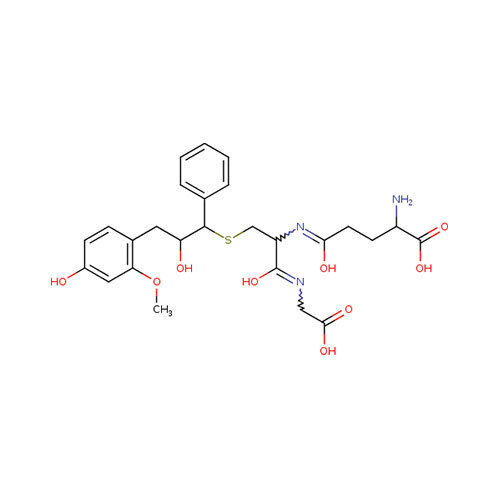 We deal in 2-Amino-4-Methylpyrimidine 108-52-1. Enquire us for more info and orders ! !